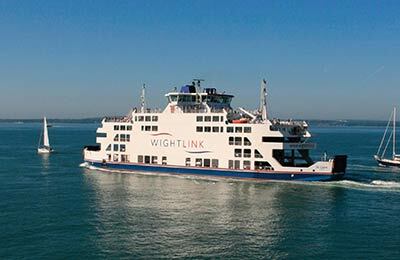 You can use AFerry to book a Wightlink ferry to the Isle of Wight and England. With over 160 years of experience, Wightlink Ferries carry over 5.5 million passengers across the Solent every year on their three major routes. AFerry always has cheap prices for Wightlink ferries and the latest special offers. 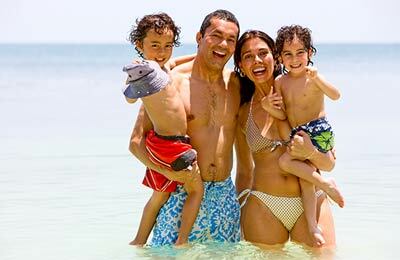 You can use AFerry to book Wightlink ferries to Fishbourne, Portsmouth, Lymington, Yarmouth and more. For all routes and for the latest prices and sailing times see below. Click on your ferry route for a detailed timetable. Wightlink Ferries has fleet of 11 conventional car ferries and three fast catamarans which are capable of reaching high speeds. The fast crafts do not have all the above services but are equipped with airline style seats and are aimed at foot passengers using the service for a daily commute to and from the Isle of Wight. Please note that AFerry, as a booking agent, endeavours, but cannot always guarantee to offer the full range of fares available for Wightlink Ferries services. Also please note that the terms and conditions for booking through this site may differ from Wightlink Ferries' own conditions of carriage. You can book your cat or dog on board a Wightlink ferry with AFerry. Just choose your route and then select the number of cats or dogs you are sailing with. Pets can travel for free on Wightlink ferries. All pets must stay in the vehicle for the duration of the voyage. How long before departure should I arrive for Wightlink Ferries? Foot Passengers are advised to arrive at least 15 minutes before departure to collect their tickets and board. All other passengers must check in at least 30 minutes, and no more than 1 hour, prior to departure.